The first issue of Jason Aaron's reboot was near perfect–great action, a mysterious new Thor that still has people debating, and an awesome new threat to Midgard in the Frost Giants. 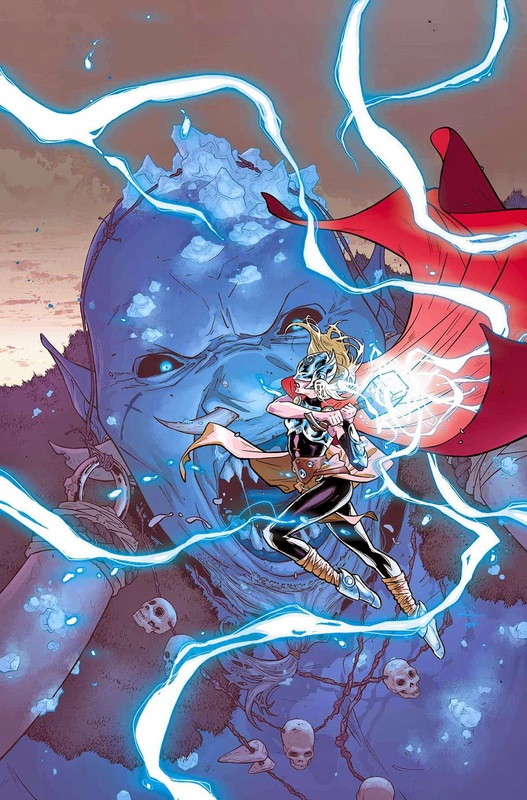 This series continues much of what was awesome in Thor: God of Thunder, one of our favorite series in recent years, so picking this issue up is a no brainer. 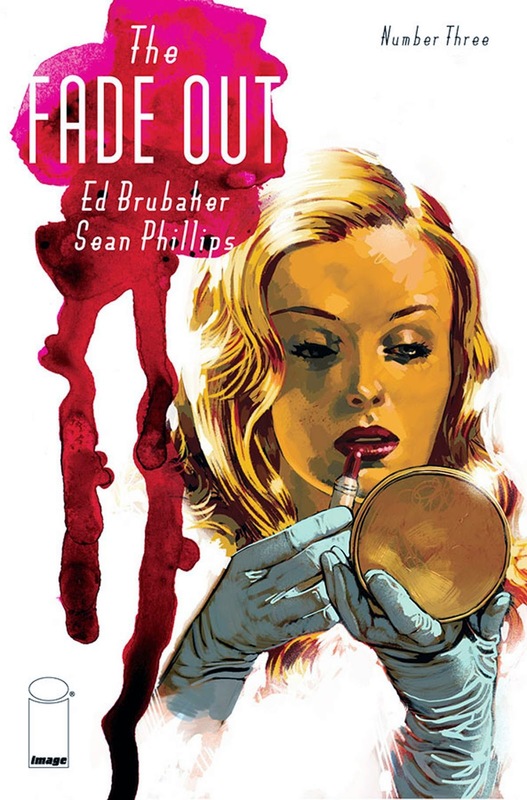 Look, we like Velvet just fine and think Ed Brubaker and Steve Epting are telling a really fun espionage story there, but I'd be remiss if we didn't admit that his work with Sean Phillips will always be tops for me. The Fade Out, with its classic noir trappings, has the makings of becoming the "Ur-text" for this team. It's Hollywood, it's the red scare, it's a mysterious killing with a lot of untrustworthy characters, including a writer-narrator that's as unreliable as they come. Expect this to make one of our Top 10's before year's end, just a hankering. 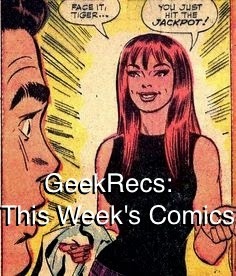 It's Jennifer Walters vs. Matt Murdock, the final round, and given writer Charles Soule's much touted law-background, We're looking forward to how this Captain America case closes out. 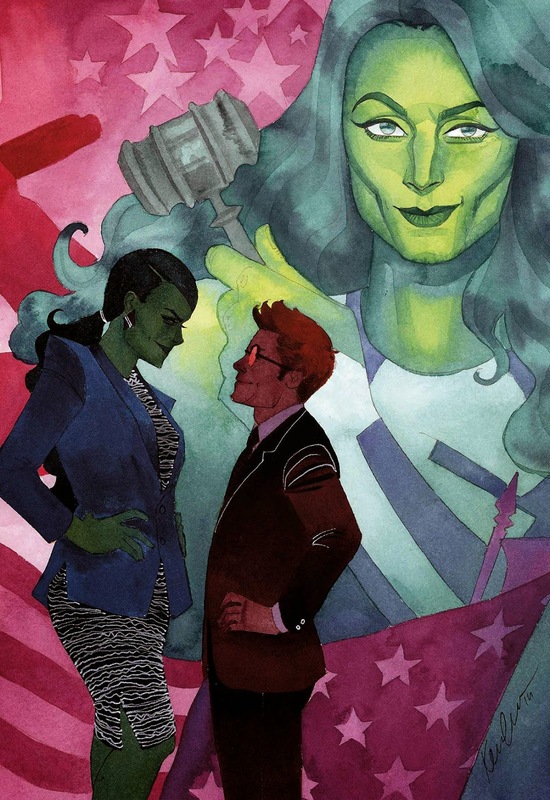 This is the last of three issues of this series, and while Marvel continues to move away from the type of comics that one of our writers finds themselves increasingly drawn to, books like She-Hulk somewhat represent the last vestige of idiosyncratic work that kicked off what many considered to be Marvel's new creative golden age. We'll enjoy it while it lasts. It may not be the Halloween season anymore, but that doesn't mean a great horror comic isn't worth your time. The first issue was uniquely subtle and singularly scary, so it will be interesting to see where the duo of Snyder and Jock, last together on the incredible Black Mirror arc of Detective Comics, will take their newest creation. The second part of Snyder/Capullo's new and more action oriented arc is definitely something to look forward to. 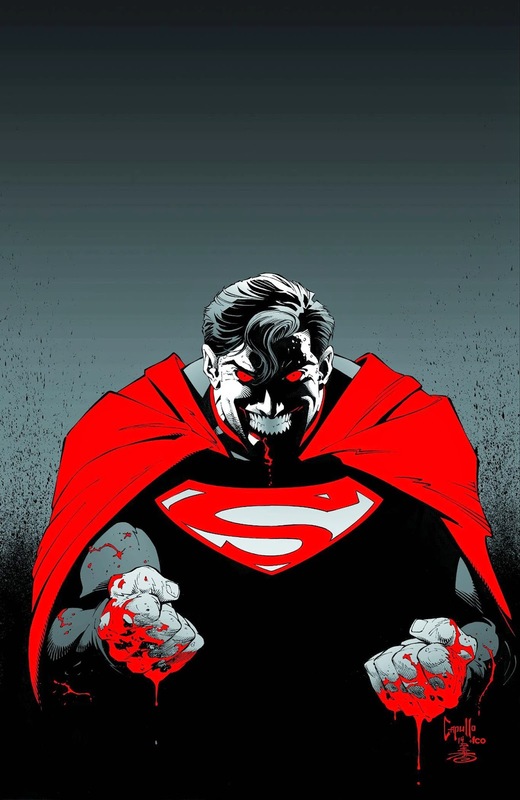 Snyder's got a great intensity with big superheroics that is rarely explored, and Capullo's work is so uniquely dynamic. Whether you liked the twist at the end of End Game pt. 1 or not, few would argue that Batman defending himself against the Justice League isn't at the very least fun as hell! 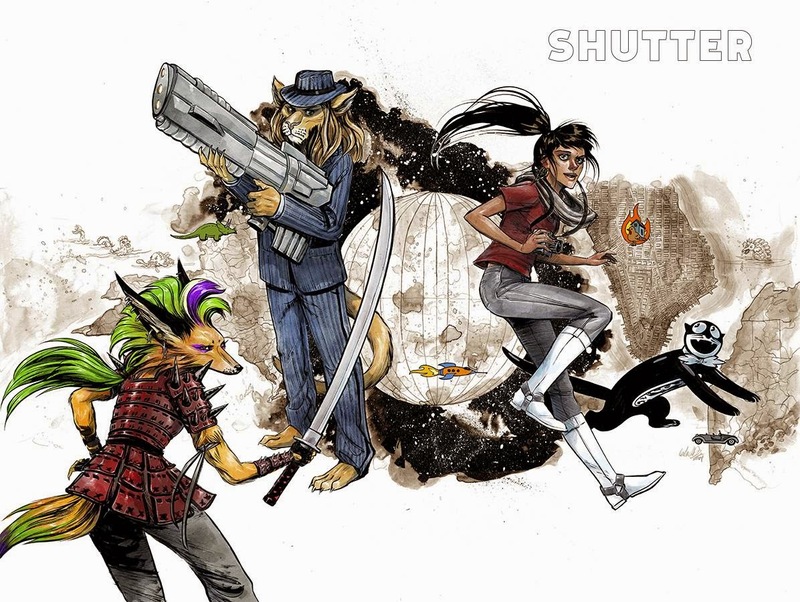 This week sees the release of one of the most curious and unique new Image series of the last year in Joe Keatinge and Leila del Duca's Shutter. It tells the tale of Kate Kristopher, daughter of a legendary explorer and adventurer, who, in the midst of having given up the adventuring life, gets thrown into a dangerous mystery involving her unknown siblings and the secrets of her father. To say the world Kate lives in is strange is an understatement–weird anthropomorphic animal gangsters and samurais roam free, and her constant companion is a conscious cat clock. 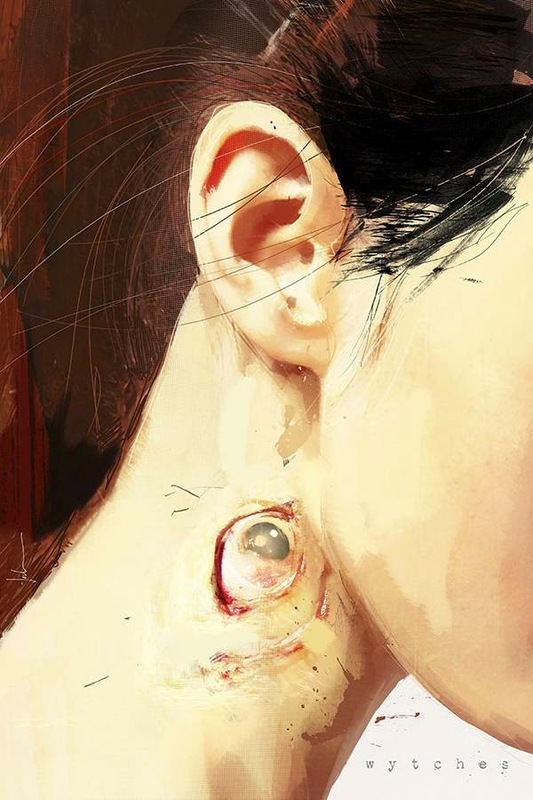 That only barely scratches the surface, but del Duca renders it all gorgeously with her unique style, with great draftsmanship and watercolor style shading and coloring. This story has only just begun, but it's definitely worth checking out from the ground up!